for $305,042 with 3 bedrooms and 2 full baths. This 1,796 square foot home was built in 2019 on a lot size of 0.170 Acre(s). 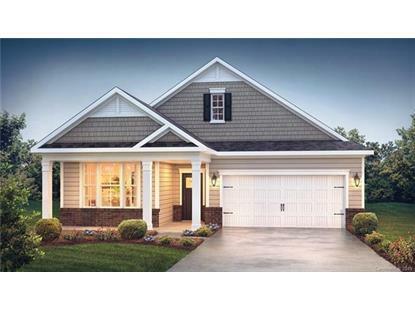 Rare ranch plan in the highly amenitized - award winning Millbridge community - home has not started - still time to choose your own colors. 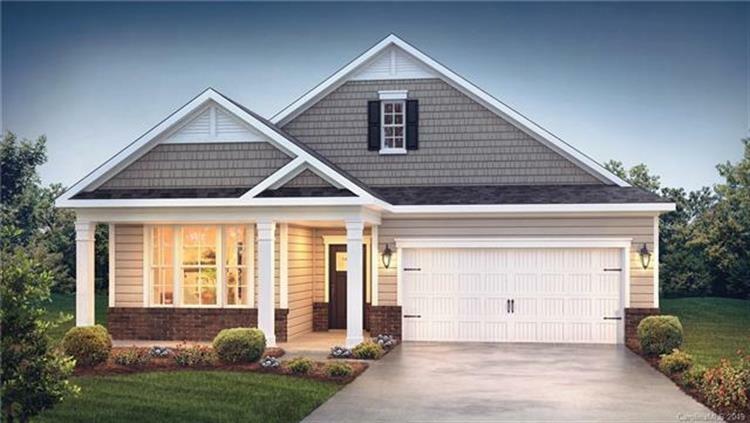 Home will include granite counter tops in the kitchen and all the baths, tile back splash & stainless appliances in the kitchen; extensive moldings throughout the home; hardwood floors in the entry hall and kitchen; front and rear covered porches!